5. With DC charger suit for camping, sport. Quality is important to our company because we value our customers. We strive to provide our customers with products and services which meet and even exceed their expectation.We have the following systems and procedures in place to support us in our aim to total customer satisfaction and continuous improvement throughout our business. i. Selection and performance monitoring of suppliers against set criteria. ii. A quality discussion before ordering to ensure our factory has the capability to lead customer’s requirement. iii. Measurable quality objectives which reflect our business aims. iv. A customer complaints procedure. v. Regular audit of our internal processes. vi. Regular gathering and monitoring of customer feedback. 1, The bottom of the lamp installed strong magnetic, can be adsorbed on the iron frame or iron cabinet, to facilitate the operation. 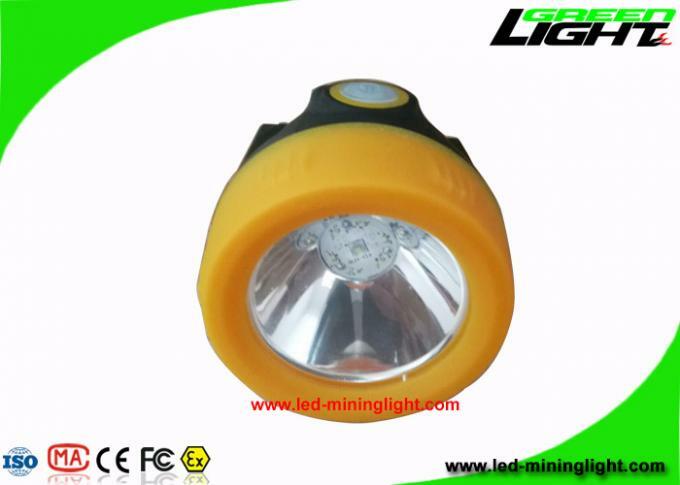 2, the use of imported high-brightness solid-state LED light source, high luminous efficiency, long life, environmental protection and energy saving. 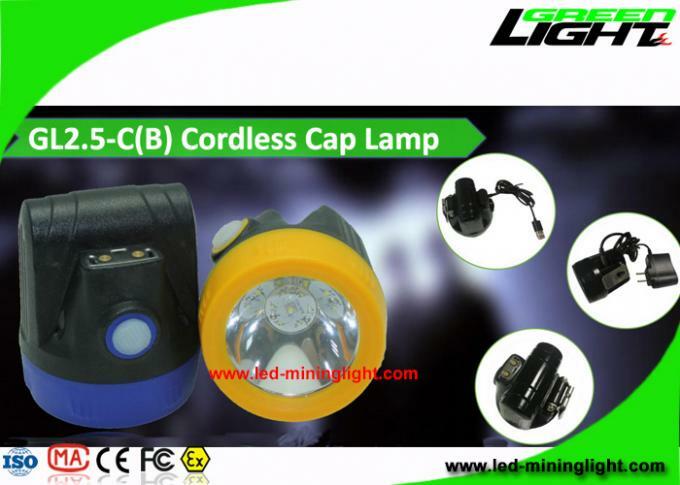 3, low light, bright light, signal flashing, three functions can be switched freely. 5, the use of optimized structure design, a good waterproof performance. 6, charging, discharging chip intelligent control, multiple protection, safe and efficient. a) Green Lighting Electronics provides One Year product warranty. 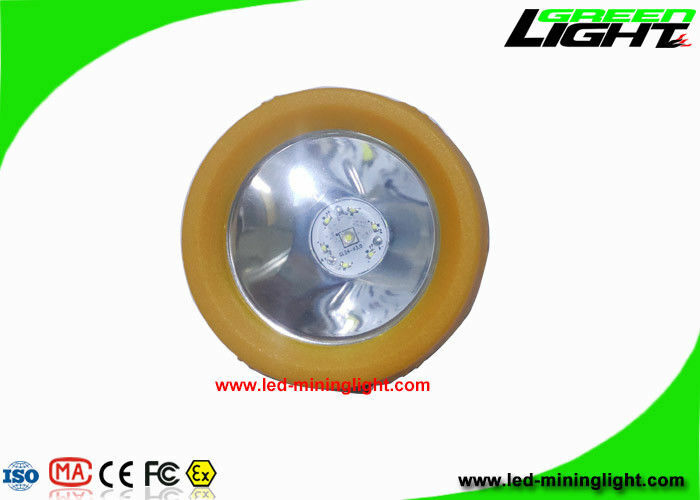 b) We are also capable of providing OEM, OED Special Mining Lamp according to customer’s requirement. Please check it carefully before using. Please take care of handling electrostatically sensitive electronics and cap lamps. For its electrostatically sensitive components. Please shouldnt open or repair the device unless using appropriate electrostatic protection. Be aware of the warranty regulations. You can not charging in hazardous areas.